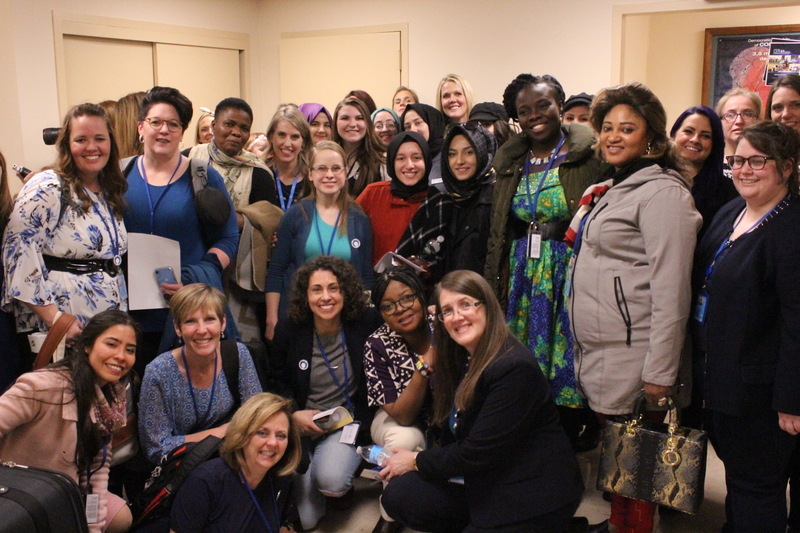 During CSW63 we made so many wonderful new friends! It has been our privilege to meet you and to hear your stories. We hope you will continue to connect with us by filling out the form below or by emailing us at bigoceanwomen@gmail.com.